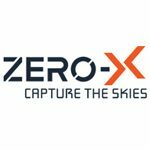 The Zero-X RaptureHD is a nimble giant, the 48cm2 footprint does not get in the way of RaptureHD’s manoeuvrability. 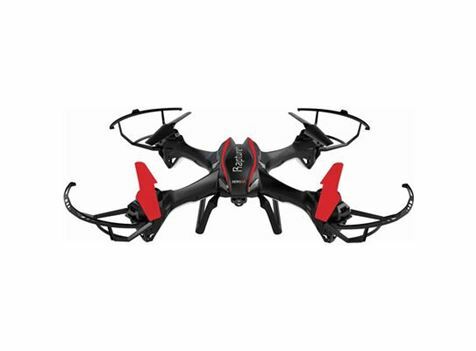 Fly Rapture 60 metres in any direction with unbroken recording capabilities. 720P Resolution Capture crystal clear high definition video with the push of a button. Flights will be steady and responsive using Rapture’s on board gyroscopic stabilisation system. 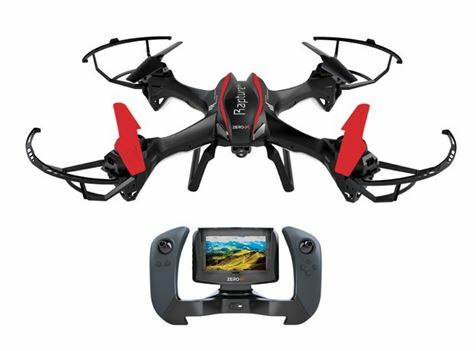 Get in the pilot’s seat with an FPV camera transmitting to RaptureHD’s remote control mounted LCD screen. 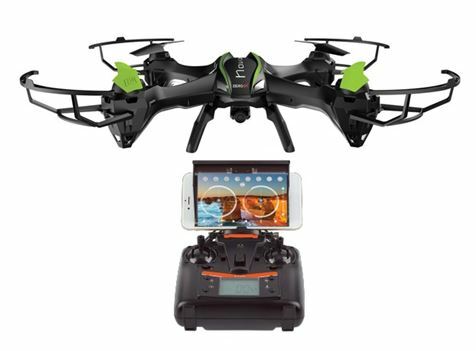 Rapture HD‘s Rechargable 450mAh remote control battery gives you up to 20 minutes battery life while flying. 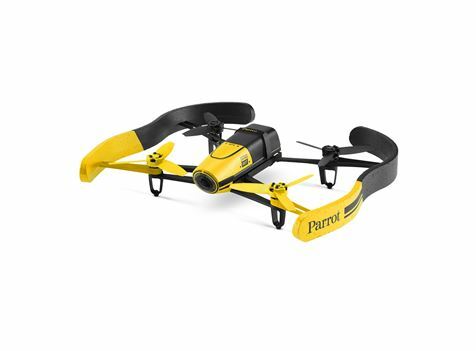 Keep Rapture in the air with the 1,000mAh battery providing up to 10 minutes of flight time. 720P Resolution Capture crystal clear high deﬁnition video with the push of a button. First Person View Get in the pilot’s seat with an FPV camera transmitting to RaptureHD’s remote control mounted LCD screen. 48cm² Footprint Rapture HD is an agile giant with it’s 48cm by 48cm span for greater stability and visibility.  60 Metre controllable range Fly Rapture 60 metres in any direction with unbroken recording capabilities.